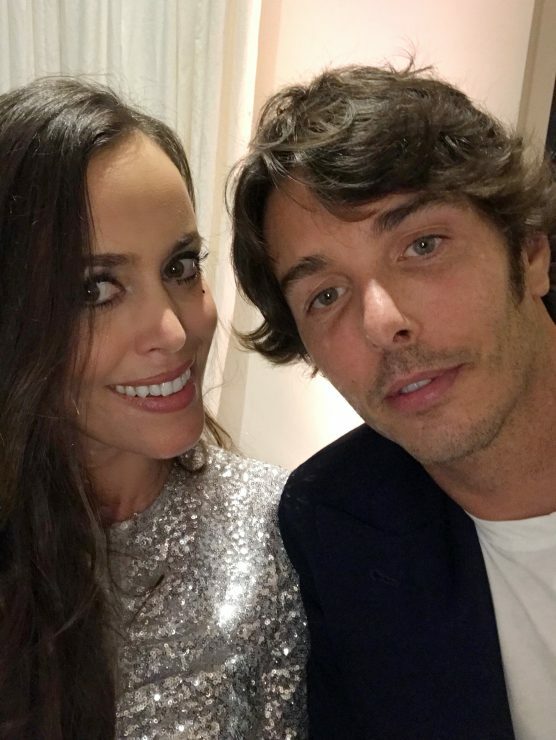 You are currently browsing the archives for the tag 'nicolas baretzki'. Last week, on the eve of the Chinese Grand Prix in Shanghai, MONTBLANC introduced its brand new Montblanc x Pirelli collection of new lightweight trolleys created in partnership with the Italian motorsport pioneer. Built for today’s most discerning and demanding globetrotters who expect efficiency and reliability, the trolleys feature high-performance ball-bearing wheels, a precision handle bar and a functional interior. The sleek aesthetics are enhanced with elegant details inspired by iconic Pirelli design cues including its distinctive tyre mark and an eye-catching yellow colour on the tag. 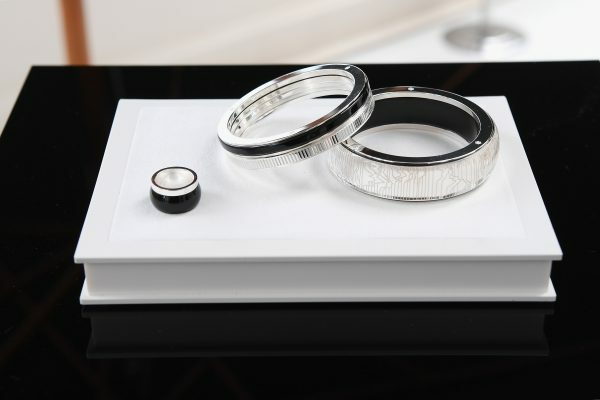 The Montblanc & Pirelli is limited to 5000 pieces each. Personally speaking, I love the color combination and design of these pieces. 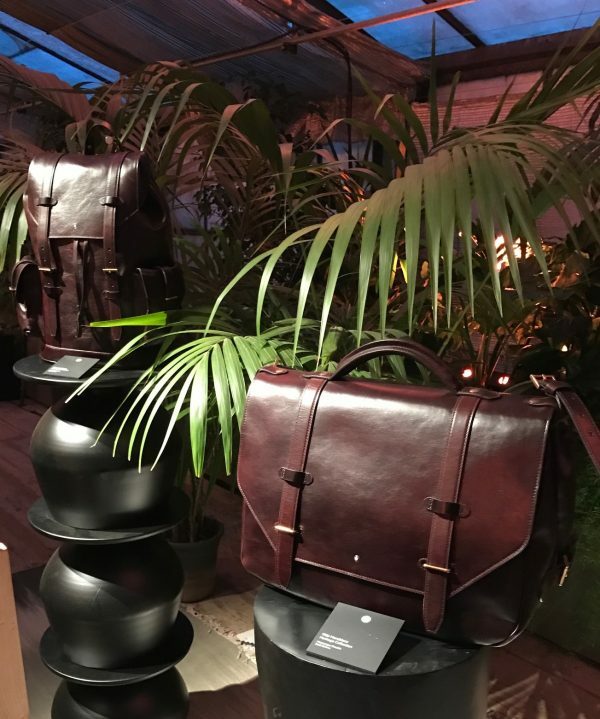 Both, the cabin with pocket trolley (CHF 890.00) and the cabin trolley (CHF 750.00) are in stores now. 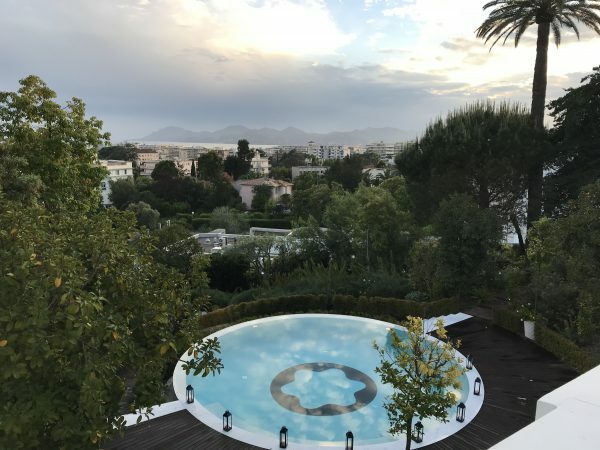 Last month, I flew to the Cannes Film Festival, and spent some amazing days there. Those who have been following me on Instagram have already seen a sneak preview of my experiences. 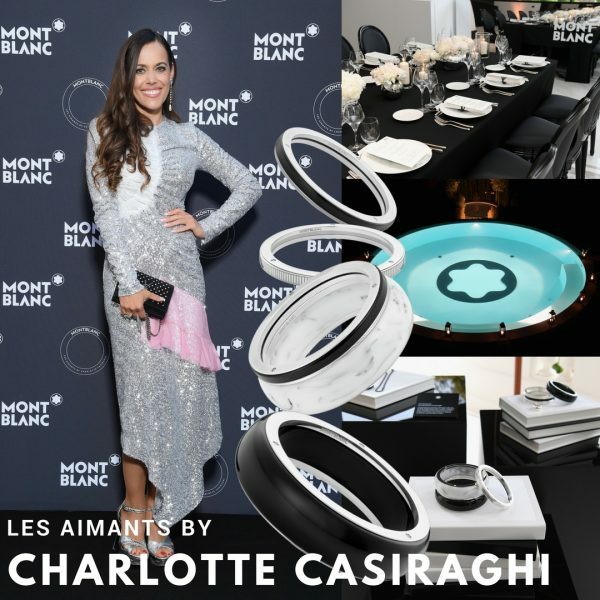 One of them was a private dinner hosted by Charlotte Casiraghi to present her first jewellery collection with Montblanc, so called «Les Aimants by Charlotte Casiraghi». 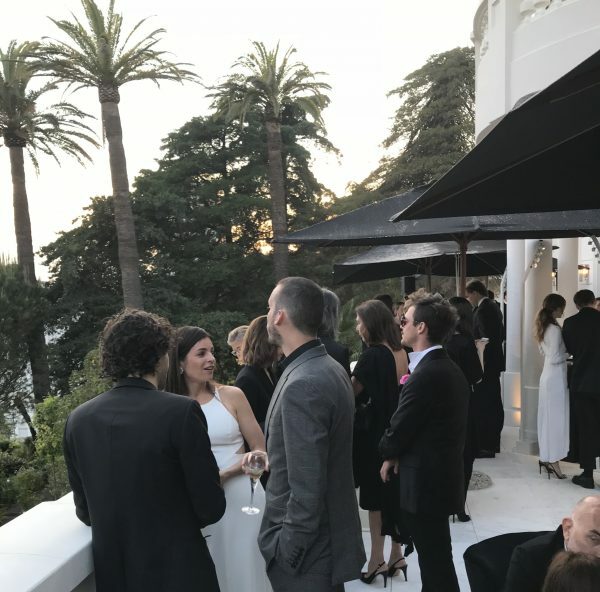 Needless to say that the location, the magnificently modern Villa La Favorite, was just perfect for this intimate gathering. 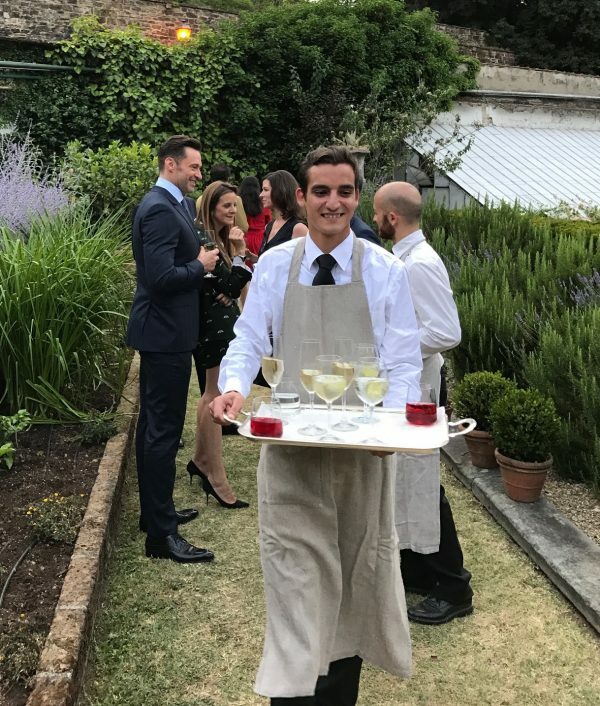 The Côte d’Azur is the home of the monégasque royal family, so of course Charlotte had an idea what the most suitable party venue could be. 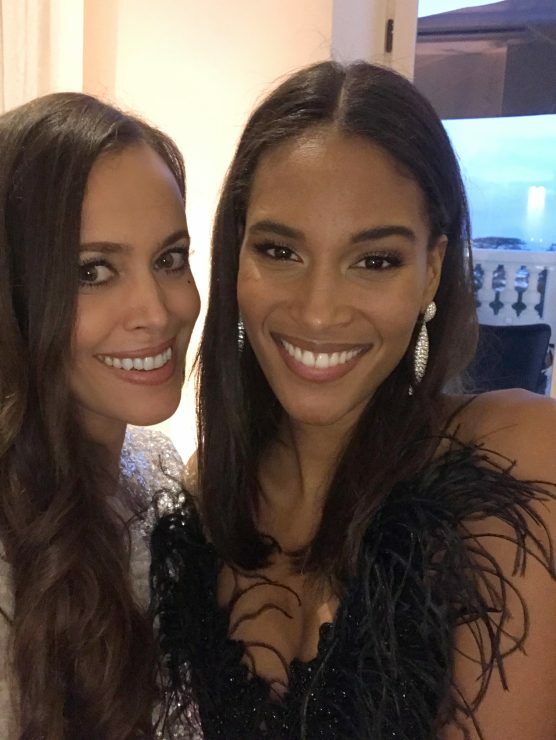 Guests from within her circle of family and friends, as well as models Toni Garrn, Cindy Bruna and French actress Virginie Ledoyen enjoyed a first look at the new jewellery collection on the terrace of the magnificent Belle-Époque property while sipping a glass of champagne. 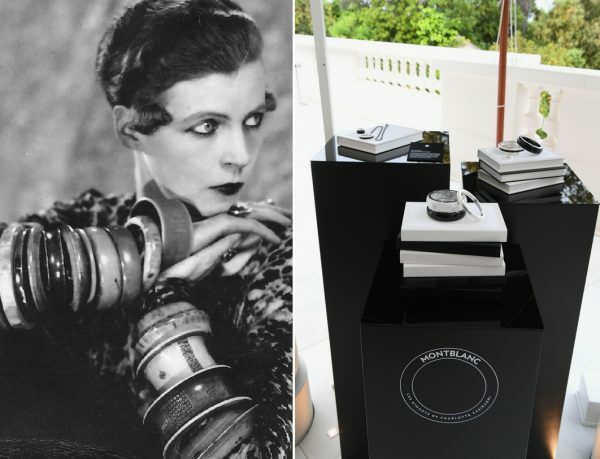 Inspired by a 1920s photograph of Nancy Cunard (1896-1965), the writer, heiress, political activist, and muse to some of the 20th century’s most distinguished writers and artists, who was also known for wearing stacks of large African wood and ivory bangles, the line features a range of circular charm necklaces, rings and bangles made in black and white resin. 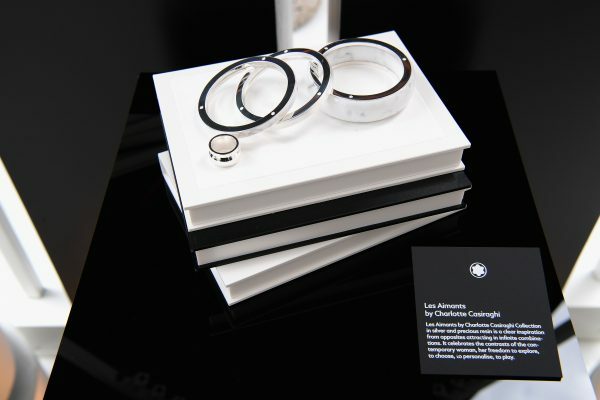 Charlotte had the concept of attraction between opposites in mind, therefore the jewelry pieces come with a magnetic silver part to enable the stacking and give women the freedom to customize versatile and contemporary styles by pairing them in a creative way. 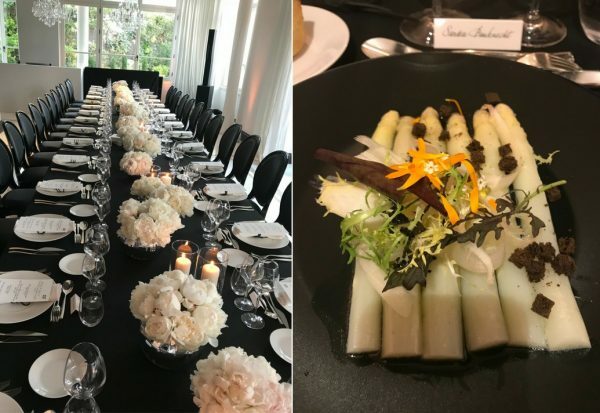 During dinner, Parisian duo Hollydays, introduced by Charlotte Casiraghi as dear friends to her heart, performed their original blend of pop and electro music while guests enjoyed a delicious menu that was also a creative interpretation of the theme with the contrasting colours and textures. 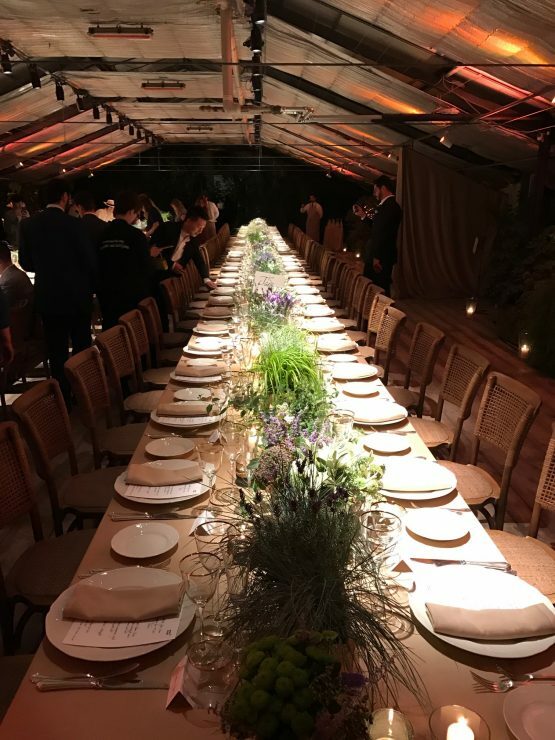 The party continued late into the night when more guests joined the after-party… Following its Cannes debut, the new collection is now available in Montblanc boutiques globally as well as on the brand’s e-commerce. 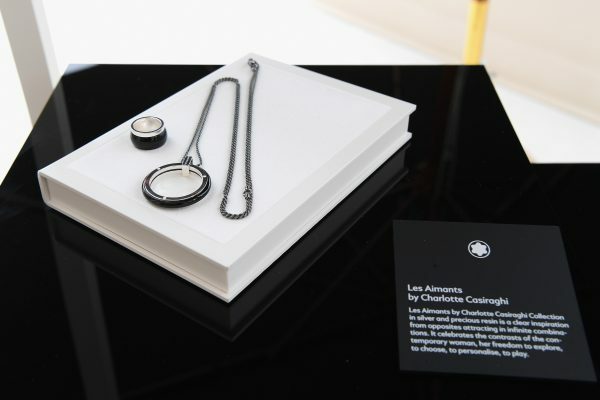 Creative Director of Montblanc, Zaim Kamal worked closely with Charlotte Casiraghi to create the new jewellery collection «Les Aimants». 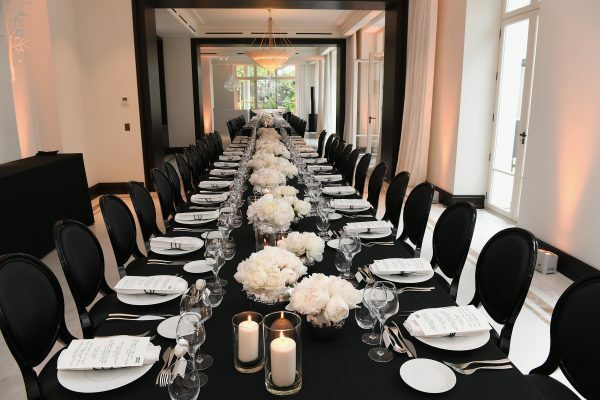 It is always a pleasure to be invited by Montblanc to one of their special events. 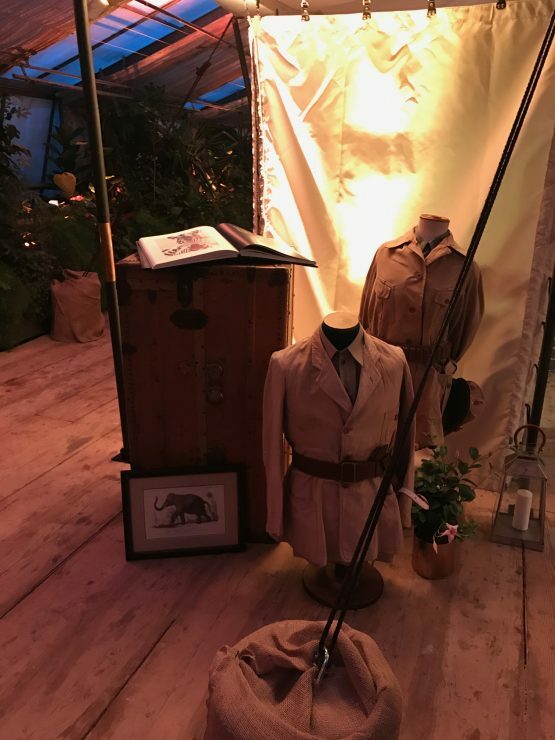 This summer, it was Florence calling for the launch of the new 1926 Montblanc Heritage Collection which takes its inspiration from safari travel and exploration. With this beautiful vegetable-tanned leather collection that is finished with vintage gold hardware for the modern adventurer, Montblanc continues their story of innovation. So gentlemen, whether you plan an excursion to the sandy dunes of Sahara or a safari to the plains of East Africa, this line is for you. 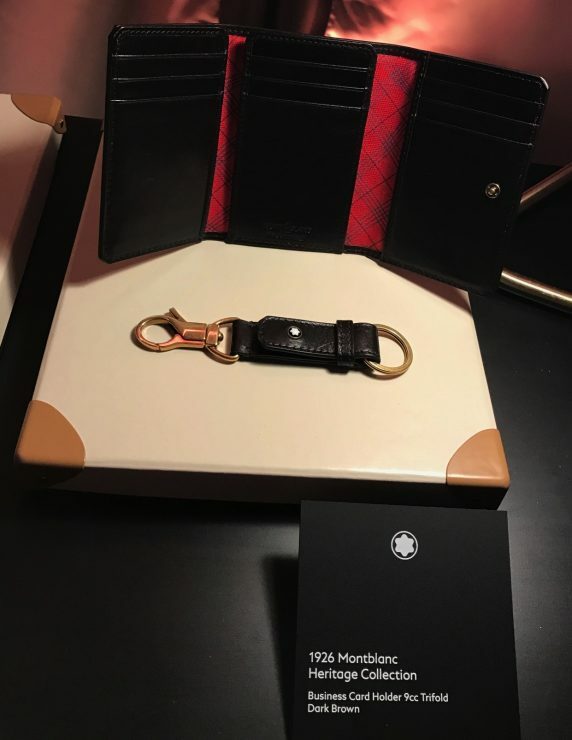 If you are rather an urban nomad, you will love those 1926 Montblanc Heritage piece as well as they offer an extremely chic and stylish way to carry personal items or technology around the city. 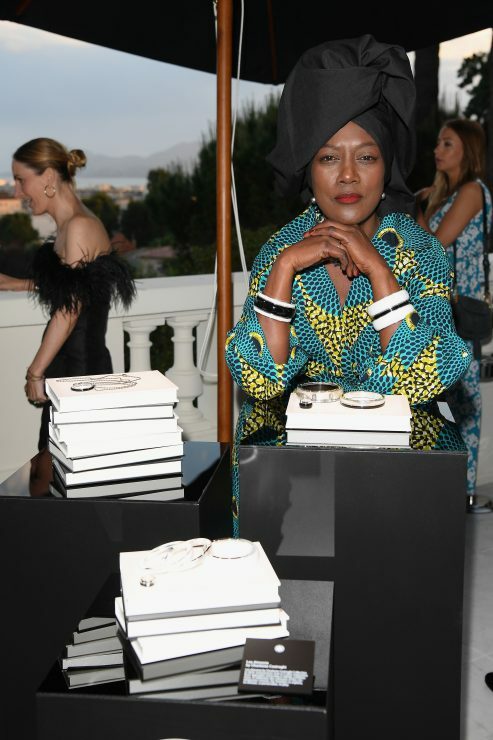 Ladies adventurers: Divine Bonga, PR Montblanc, and my humble self, exploring the launch event. 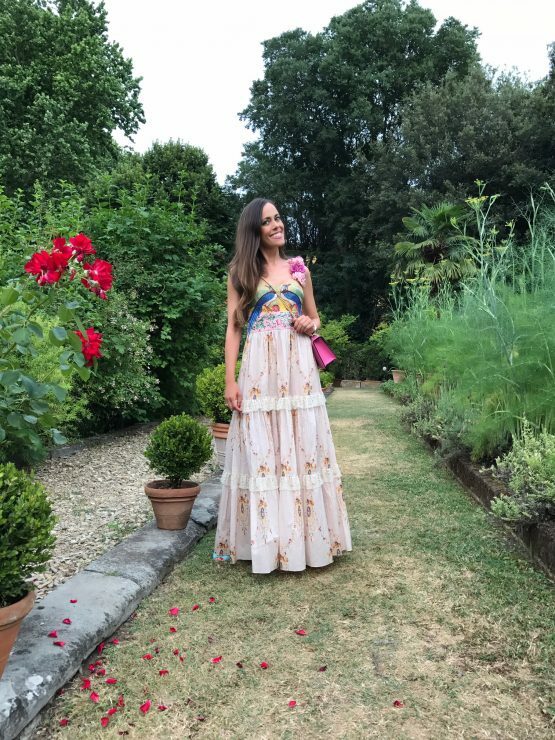 I am absolutely convinced that many ladies will fall for its vintage feel and the earthy, easy to combine desert hues, too. At the latest, when they spot the bright red printed lining that is inspired by the vibrant fabrics worn by the regal Maasai tribe. 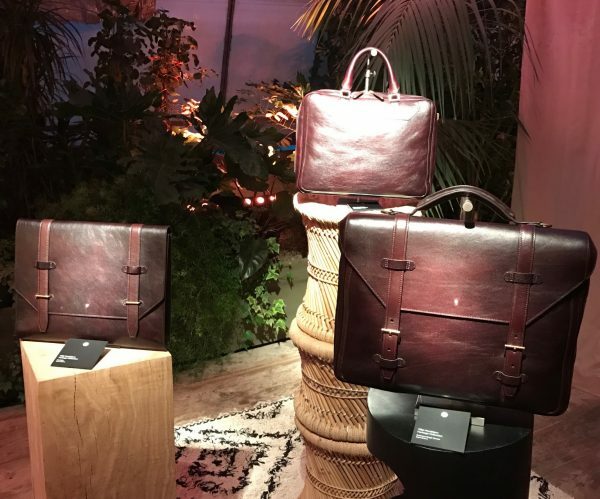 Dubbed the Heritage 1926 collection in recognition of the year Montblanc added leather goods to its business with a small collection of pen cases, the new range features backpacks of different sizes, portfolios, document holders and brief cases, as well as a mid-size weekender and some fine stationery. 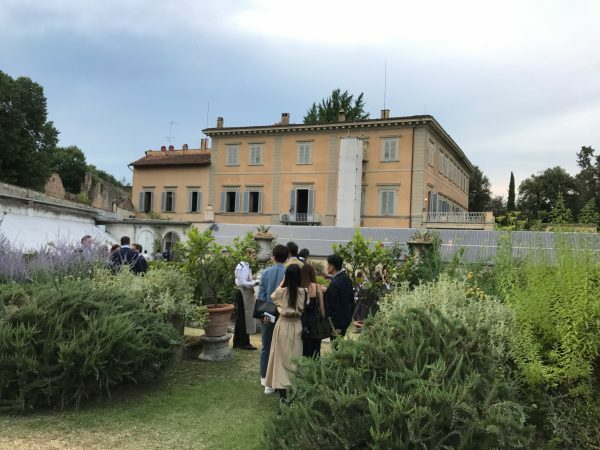 The launch party took place at Europe’s largest private garden. 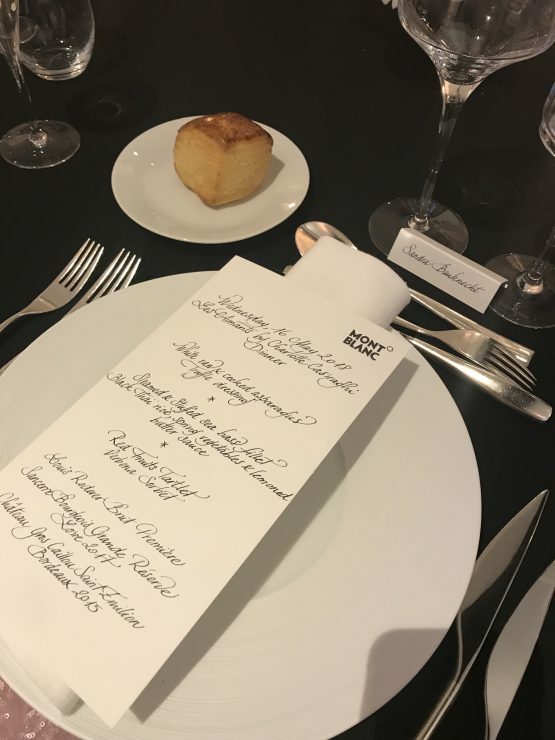 Italian hospitality at its best with great music, fine food, beautiful displays to create a whole world around the new collection and a special guest that is a true adventurer: Montblanc ambassador Hugh Jackman who had flown in for this special occasion. 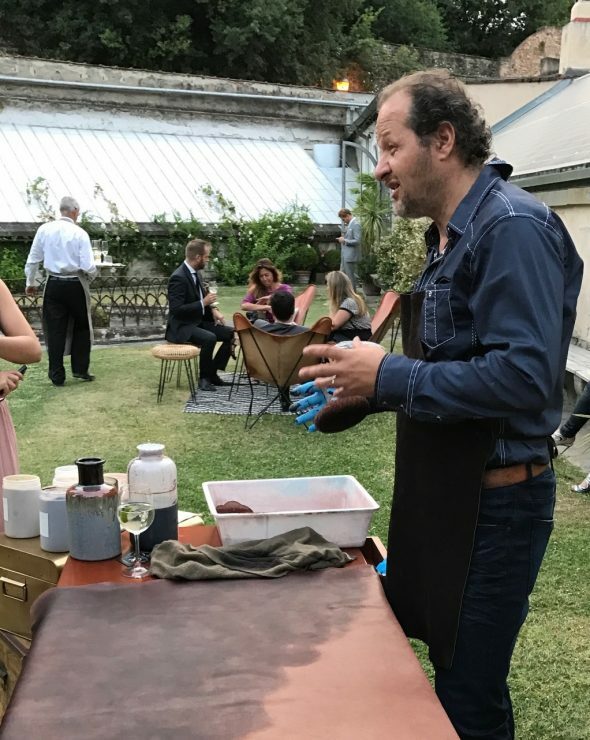 An Italian worker explaining how the tanning process of the leather works. 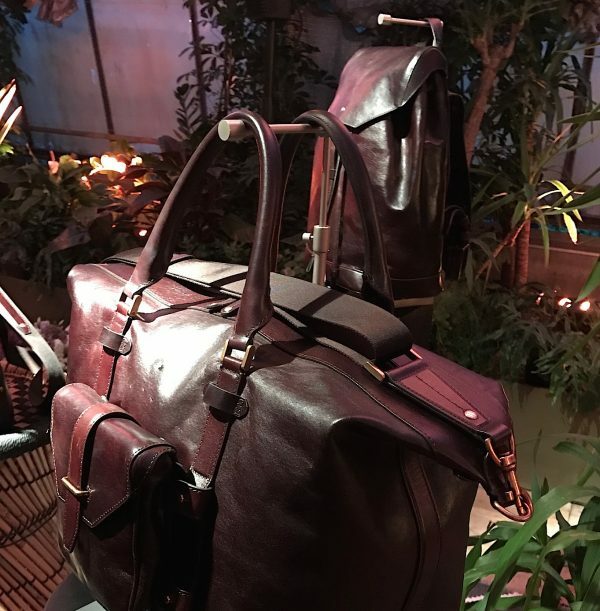 Montblanc’s Creative Director, Zaim Kamal explained to me that for the first time, Montblanc has been using traditional Tuscan vegetable-tanned leather that will take on a patina with age. 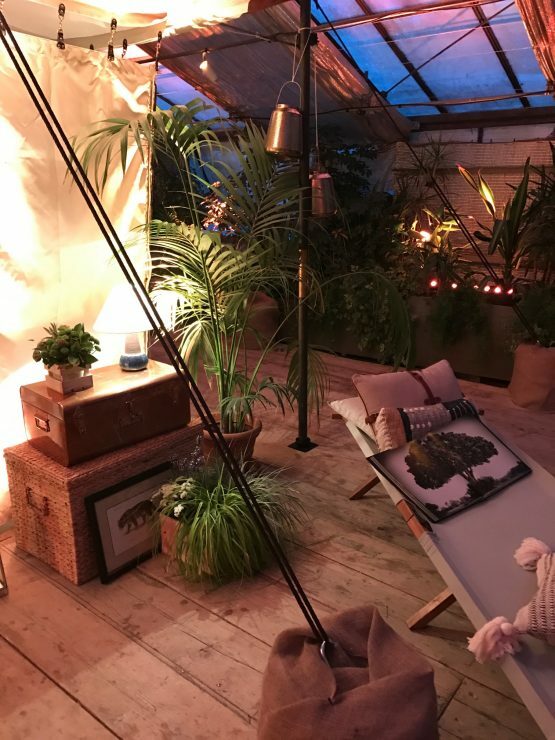 An early trend for next summer has been spotted at Pitti Uomo, the biannual menswear and accessories trade fair in Florence: Seventies-style bohemianism that plays exactly with that vintage feel that makes the products genuinely personal. 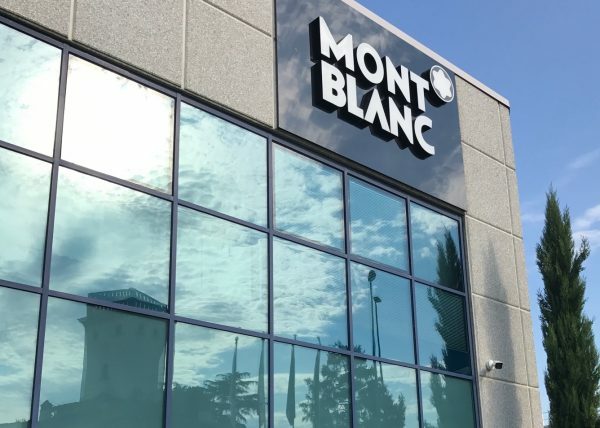 At Montblanc’s manufacture in Tuscany where the leather goods are produced. 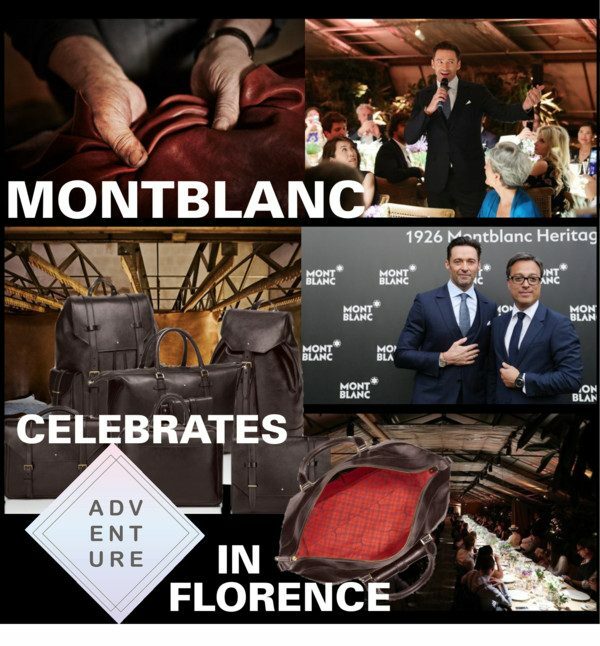 The morning after the launch party, I visited the Montblanc manufacture in Tuscany and saw with my own eyes the leather craftsmanship that goes into each of those pieces. I was extremely impressed by the different steps that have to be applied in order to achieve the antique gold color finishing of the metal fittings or the bridge and clasp closing systems. 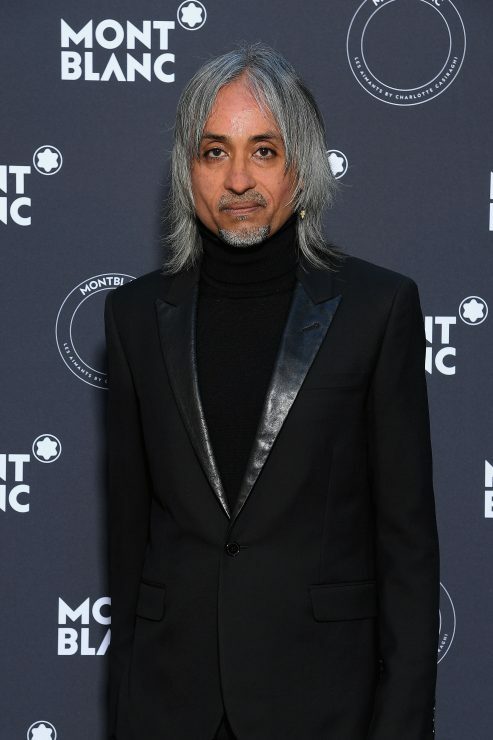 At the launch event in Florence dressed in Gucci. 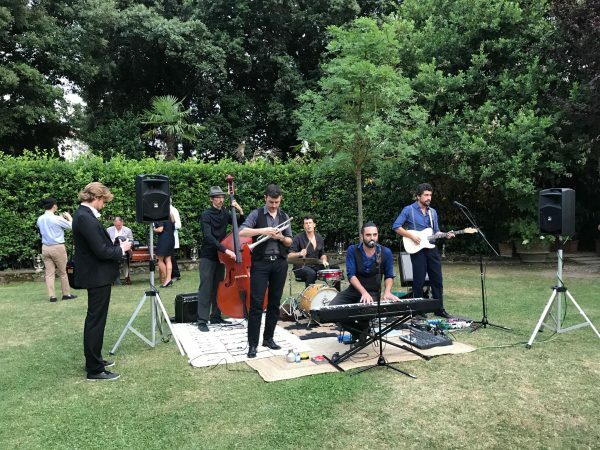 The evening started with a cocktail reception in the largest private garden in Europe. 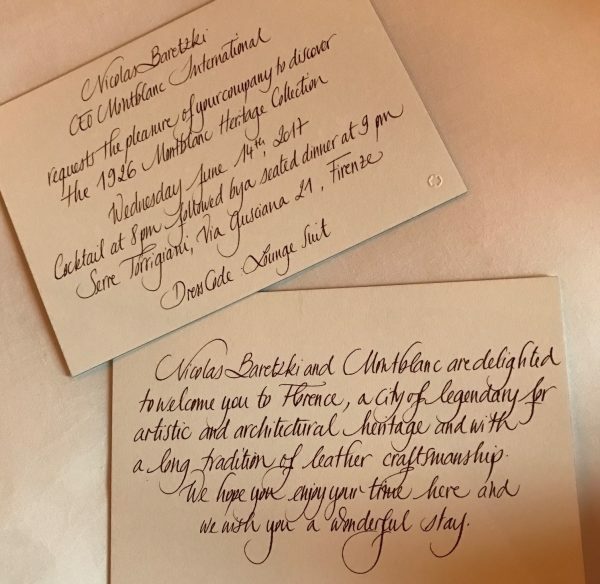 Every little detail was perfect. 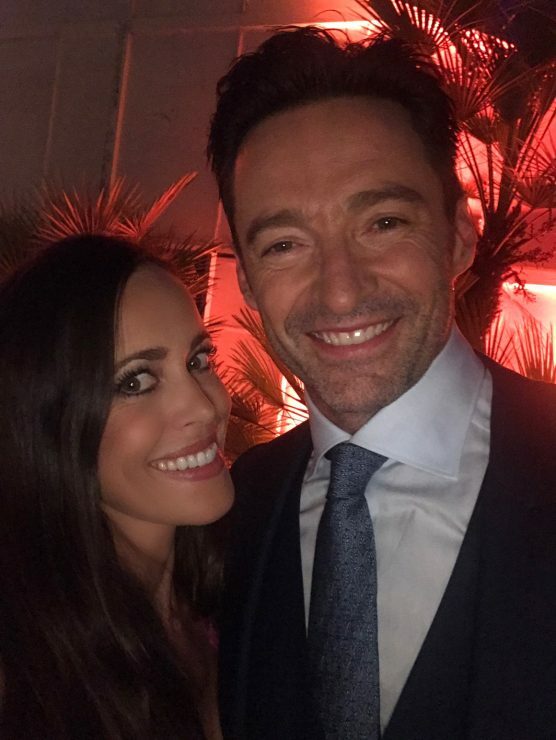 Mr Hugh Jackman had fun as we did! On our way inside the tent where dinner was served, we felt like adventurers on a safari. 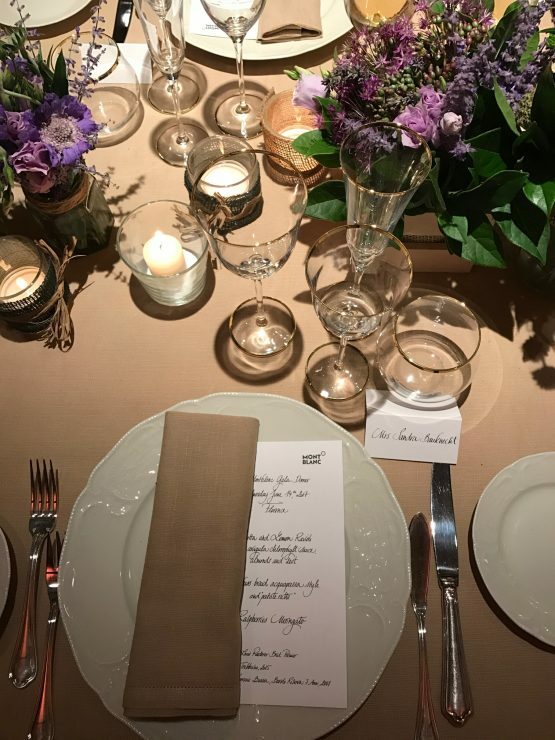 You could feel the mood behind the collection perfectly. 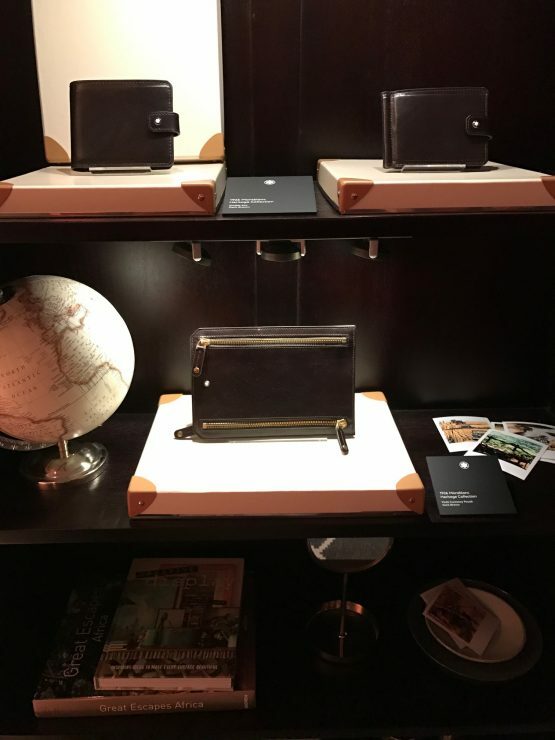 Pieces from the 1926 Montblanc Heritage Collection on display.